The Spy Who Fell to Earth (2019) – What's New on Netflix Canada Today! Ambitious historian unmasks the worlds greatest spy, setting in motion the events leading to his mysterious death. 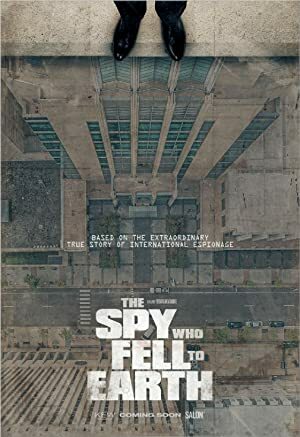 Based on Dr. Ahron Bregman’s book, this documentary examines the life and mysterious death of Ashraf Marwan, an Egyptian billionaire and Israeli spy.